Hi everyone! Life has been crazy over here because 1. moving is a pain and 2. living in a new state requires lots of changes lol. I am adjusting though and liking my new home and also missing my friends and family like crazy! I have been on a serious sparkling water kick for almost two years now. I love carbonated drinks, so this makes me feel like I'm drinking soda without the junk. 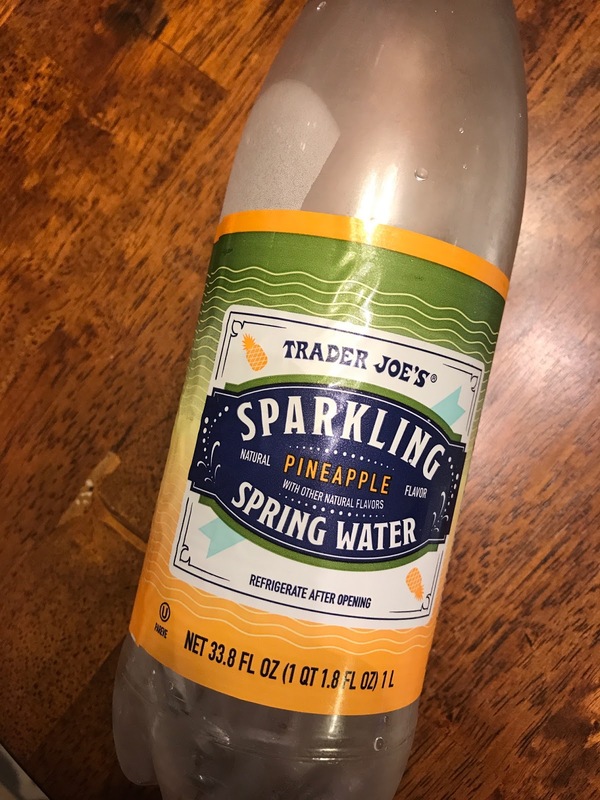 I've tried a ton of different brands but I just recently tried Trader Joe's Pineapple mineral water and WOW, it's so good! I want to try the tropical one next. Speaking of more Trader Joe's goodies... has anyone else tried this seasoning blend? It's like eating an everything bagel without the carb overload. I use it on avocado toast and love it. Go pick this up asap! Trader Joe's is just the best!! Since moving to Virginia Beach I now realize that I had no idea what real humidity was like. I always thought San Diego was humid but boy was I wrong. It's bad here... real bad lol. I always want the summer to stay for as long as possible but I am ready to say ADIOS to this weather and welcome the boots and scarves. Yes, I'm basic lol. 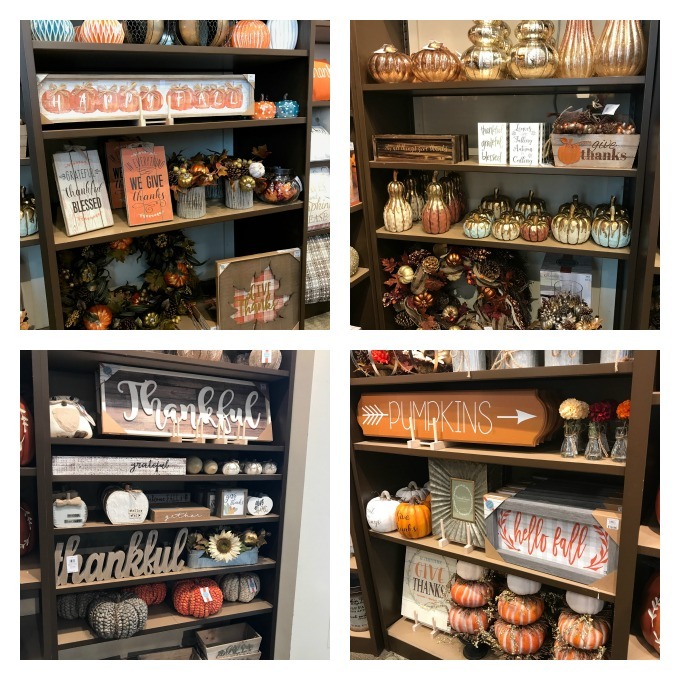 Kirkland's has had all their fall stuff out and I'm soooo obsessed. I keep drooling over everything but then I feel weird buying fall stuff in August. It's just so cute!! The tall "Hello Fall" sign is seriously my jam and I feel like I need it for next to my door. 1. You trace all of your frames on butcher paper or in my case, wrapping paper. 2. Then you hang them using painter's tape or washi, which is what I had. Then you can adjust them to how you want the pictures positioned. 3. Next, you measure the width of the frames and mark the center at the top above the paper frame. 4. If you mark the top of the frame using the washi tape, you can remove the butcher paper. 5. Measure the top of the actual frame to the hook on the back. Mark this on the wall as well and use this spot to hammer your nail. 6. 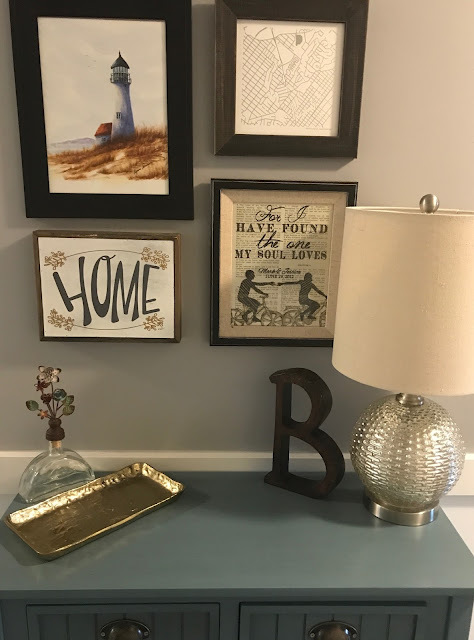 Hang your frame and you're done! I hope that made sense!! If you made it this far in my ramblings then I am officially impressed. This is probably the most random thing I've ever posted but hey, at least I got a post up! :) Have a great day everyone!